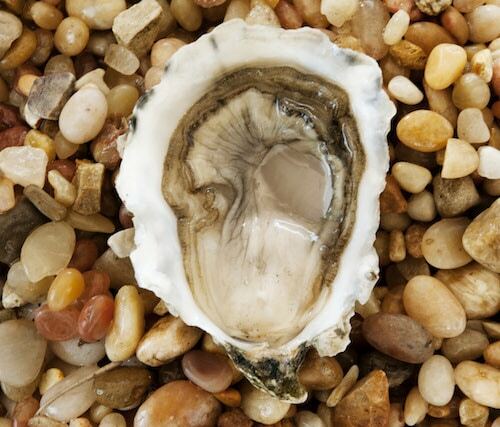 Pacific oysters grown in Morro Bay, CA. Grassy Bars have an unmistakable taste of watermelon and a briny, robust and satisfying flavor. 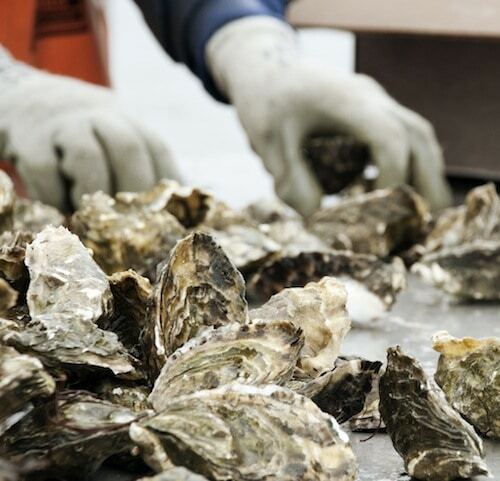 Don’t forget to add that these oysters come from California! No matter how you serve them, they’re a great option for customers looking to eat local. 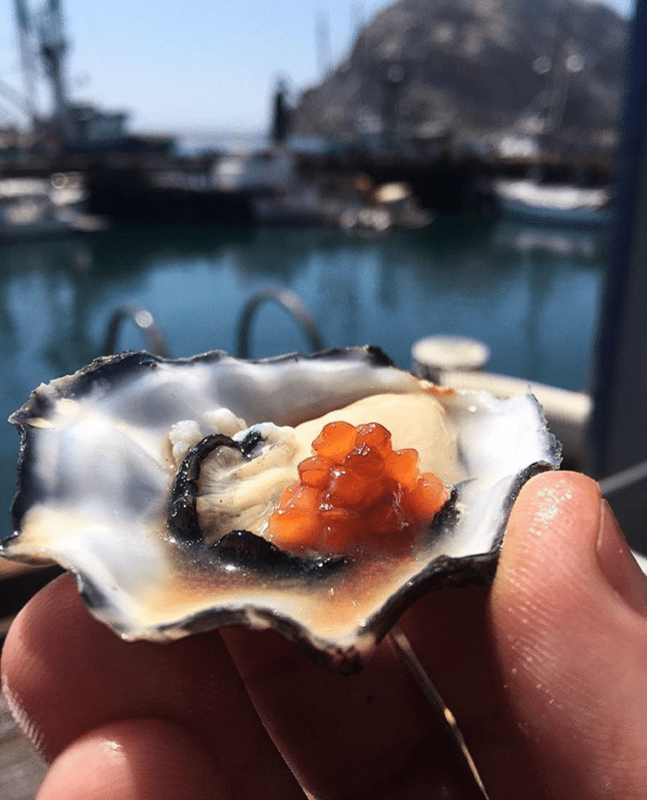 Morro Bay oysters are carefully raised in the southern reaches of Morro Bay where salt waters of the pacific meet the estuary. 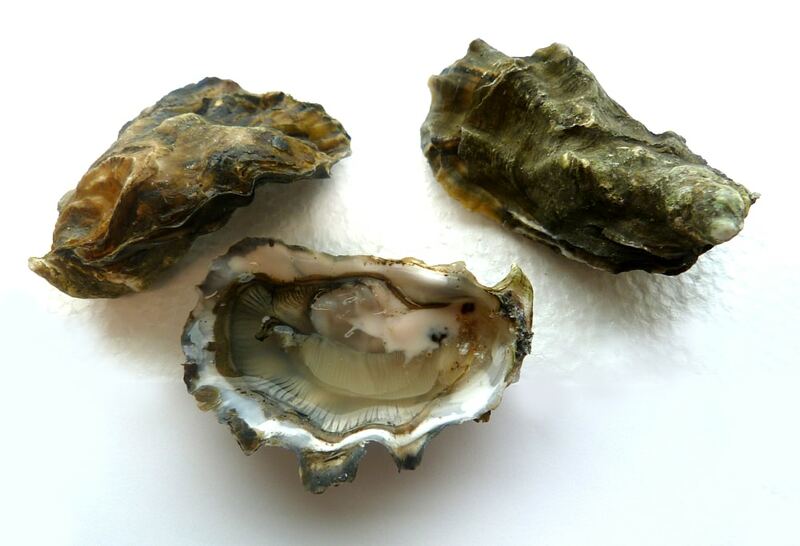 Daily tides bring cold, salty seawater into the bay giving these oysters their characteristic flavor. Have a way to indicate that these oysters are “Raised in California”? Your customers would love to know that!